John Maxwell once wrote, “Everything rises and falls on leadership.” While this may be a bit of an overstatement, it’s true that the leader of any organization, ministry, or small group has an almost unfathomable effect on what happens. This is also true in small groups. 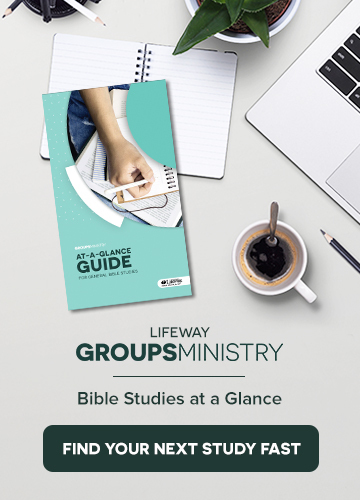 Only when a small group leader sets aside her or his personal longings and needs for the longings and needs of the group members, will the group members experience spiritual growth as God intended.